The project 'Roshni', which has support from the district panchayat, education department, Sarva Shiksha Abhiyan, is a programme aimed at universalisation of elementary education. A project was being implemented to make children of migrant population enrol themselves in schools and also check the dropout rate among the most backward sections in Ernakulam district of Kerala, Collector of the district K Mohammed Y Safirulla said here Thursday. The project 'Roshni', which has support from the district panchayat, education department, Sarva Shiksha Abhiyan, is a programme aimed at universalisation of elementary education, he told PTI. There were around 2,500 migrant children in over 18 schools in the district, and their school dropout rate was high, the Collector said. The pilot project was successfully implemented from October 2017 to February 2018 in four selected schools in which the highest number of migrant children study and it was extended to 14 more schools this academic year, he said. 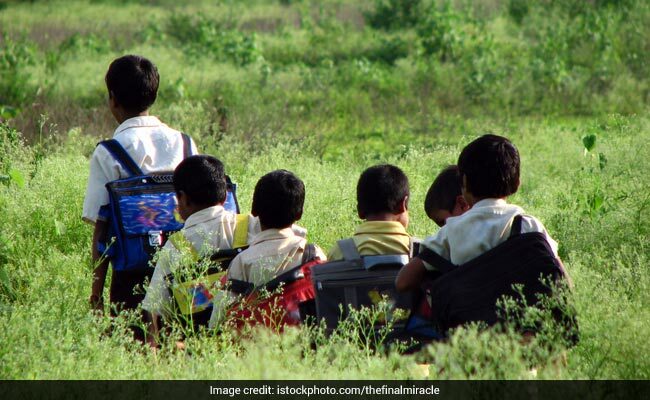 A survey conducted by Sarva Shiksha Abhiyan indicated that over 2,500 migrant children mostly from Tamil Nadu, Karnataka, Bihar, West Bengal, Odisha, Assam, and Nepal had been enrolled in the schools, he said. Also, studies showed that the children were not regular to classes and many of the students dropped out even in the middle of the academic years, the Collector said. Belonging to different linguistic communities and being in a classroom with Malayalam as the instructional language, the children found it difficult to adapt to the environment in schools, he said. To end this problem, the district administration arranged for extra classes in the mornings for about 90 minutes to teach Malayalam, English and Hindi, Mr Safirulla said. Service of educational volunteers proficient in Hindi, Bengali and Odiya was provided to help children communicate easily, he said. Bharat Petroleum Corporation provides financial aid to the project.